Welcome, friends! I'm so glad you're here for today's Grace at Home party, where we celebrate all the ways we make our homes places of grace. Last week I asked if y'all were interested in my continuing this link party, and a number of you took the time to answer—and your answer was a resounding "Yes!" I'm so glad you enjoy this party, and I'm glad to continue hosting. Here are some links from last week's party I thought you'd enjoy. 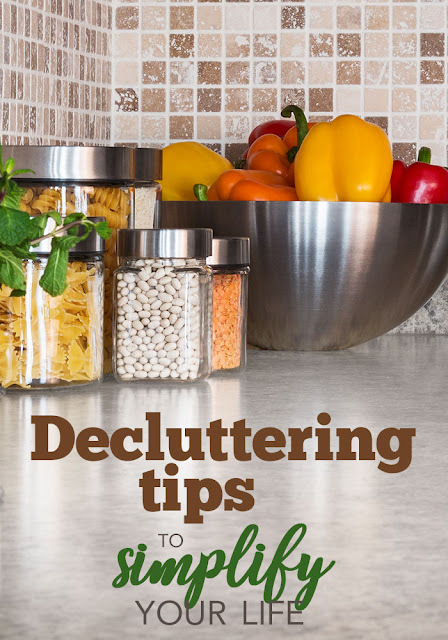 As we begin the new year, lots of us have decluttering on our minds, but it can be hard to know where to start. 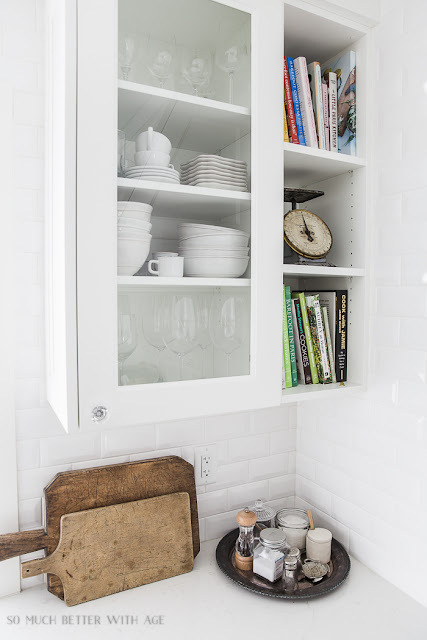 Here's help: Vicki from Fivespot Green Living shares 10 decluttering tips to get you started. Jamie from So Much Better with Age provides a list of 60+ items to throw away today. Such great suggestions! 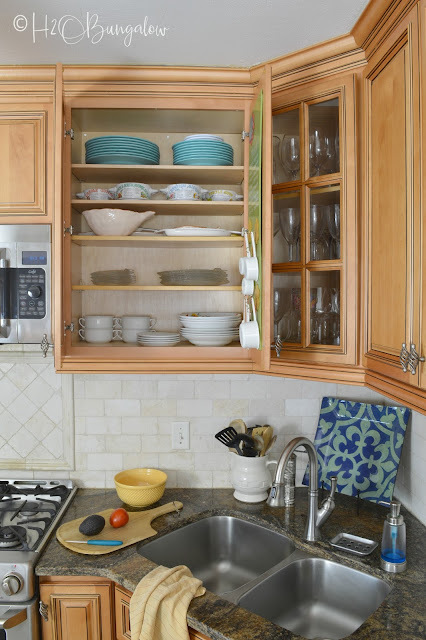 If you realize you need extra room in your kitchen, you'll appreciate this post from Wendi at H20 Bungalow, who gives a complete tutorial on how to add an extra shelf to your cabinets. 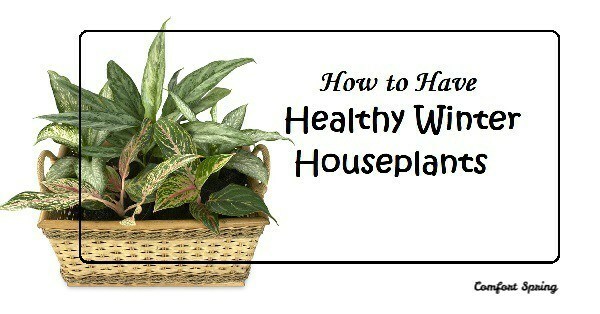 If these cold January days have you longing for some freshness, you'll enjoy learning how to have healthy winter houseplants from Carol at Comfort Spring. 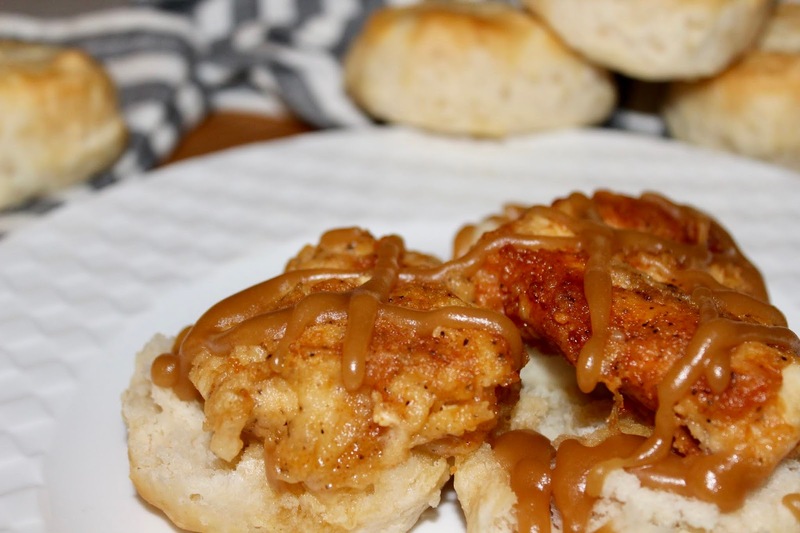 Looking for a yummy new comfort food recipe? Check out these Maple Chicken and Biscuits from Andrea at Living on Cloud Nine! And if you need a new perspective on how to approach the new year, read April Knapp's post on Biblical truths about goal-setting. So glad to hear you're going to keep the party going! I'm so happy you'll continue the party - I do enjoy participating. I thank you for featuring my Winter Houseplants post - I'm so glad you like it. Have a beautiful day! Great - so glad you are continuing! As always, thanks for hosting! Thank you so much for keeping the party on for us dear friend. So many bloggers I hear that want to stop their parties, or stop blogging all together. I too have contemplated this idea, as I think there are so many bloggers now, but I know I'm going to miss the lovely people I've met, such as you that I know from my blog beginnings and I feel I know you all even if it's thru this way, so this is what makes me go on, not as often as I did in the past, but hey, I continue, until when, I have no idea as of yet. Thanks so much for hosting, Richella. Have a wonderful weekend!